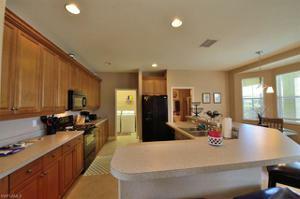 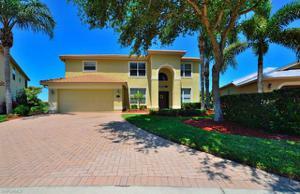 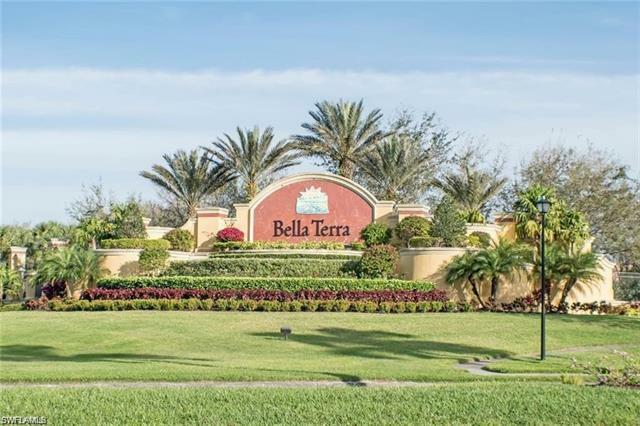 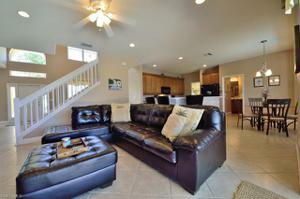 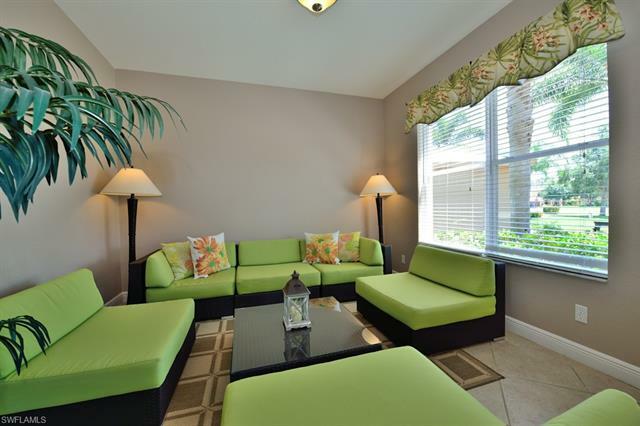 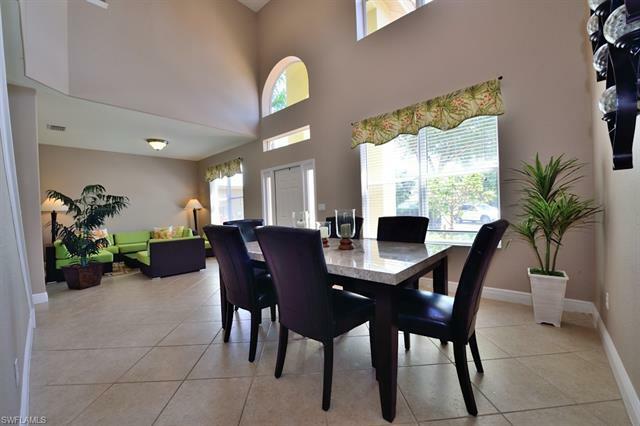 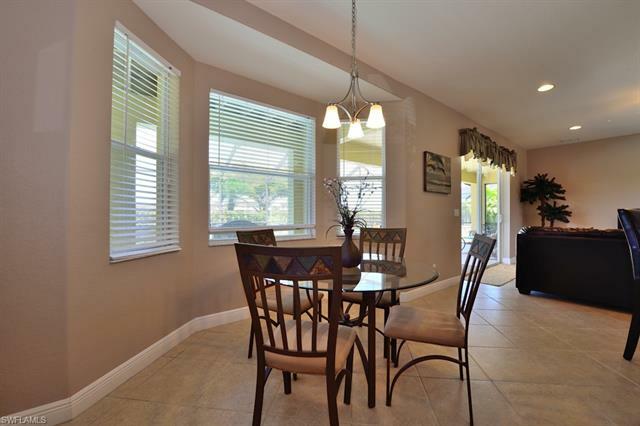 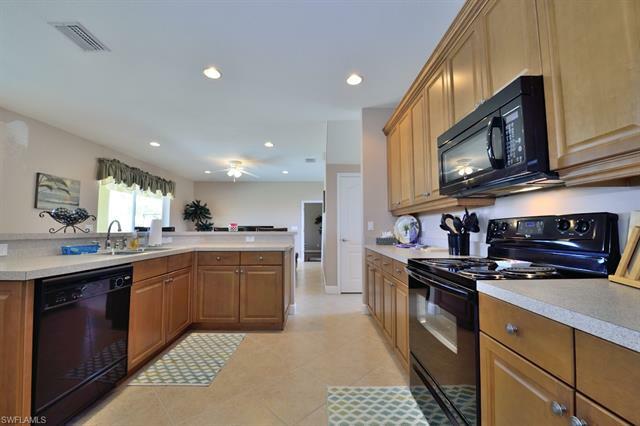 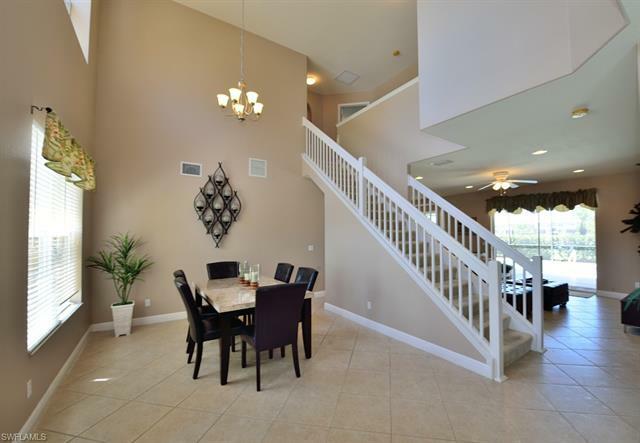 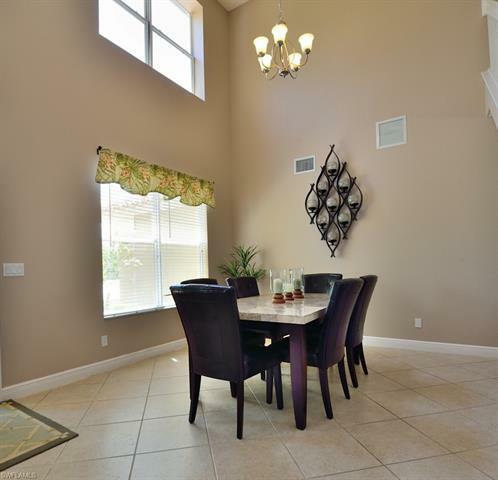 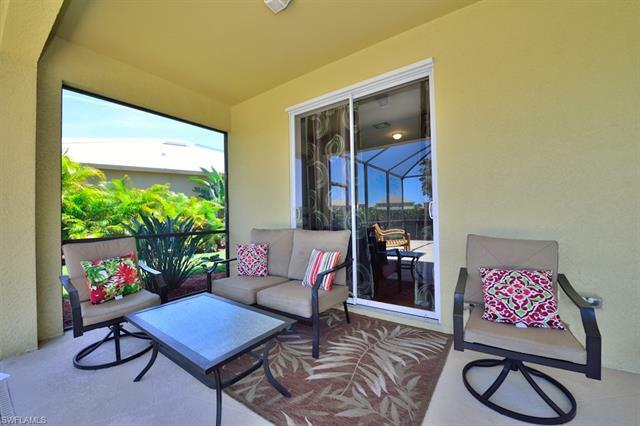 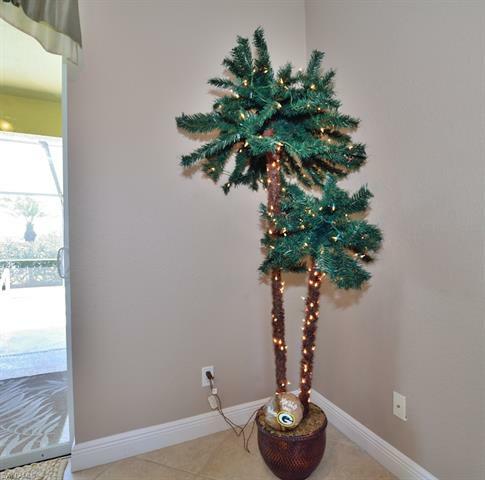 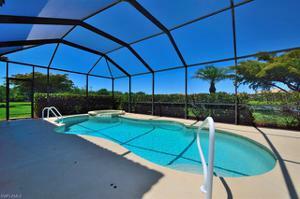 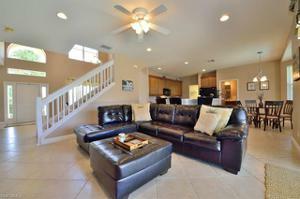 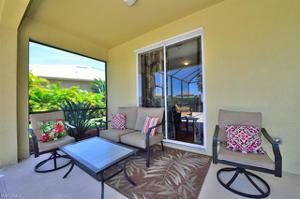 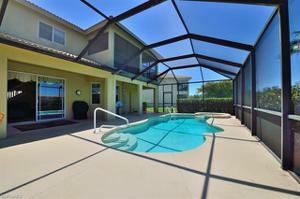 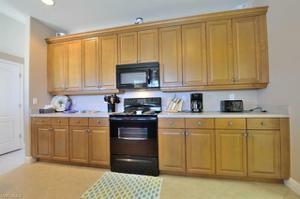 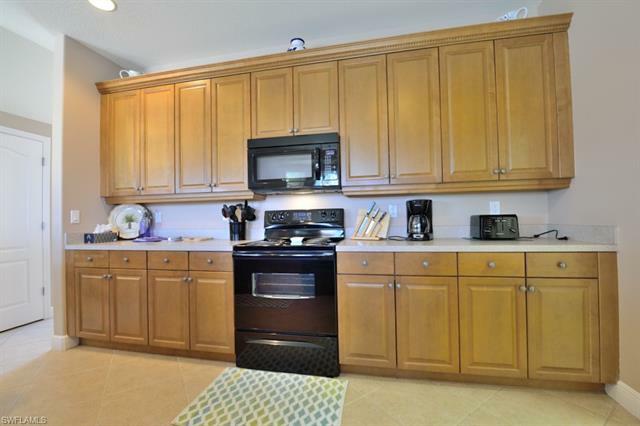 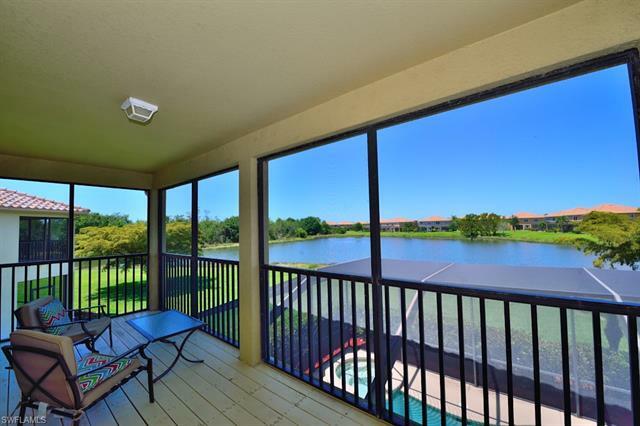 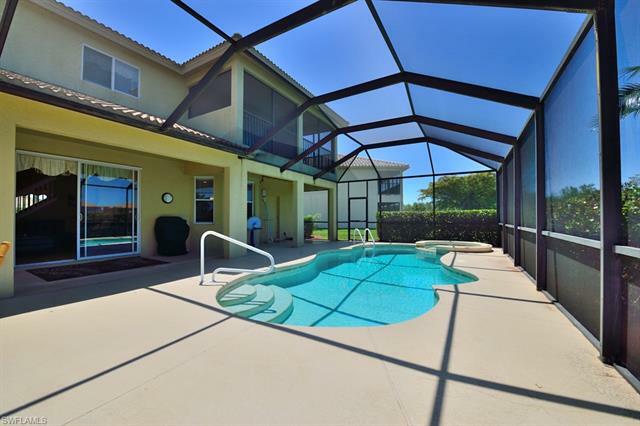 Beautiful 4 bedroom + DEN, 3 bath POOL home with spa in Bella Terra. Open and bright floor plan with volume ceilings. 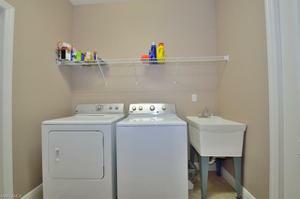 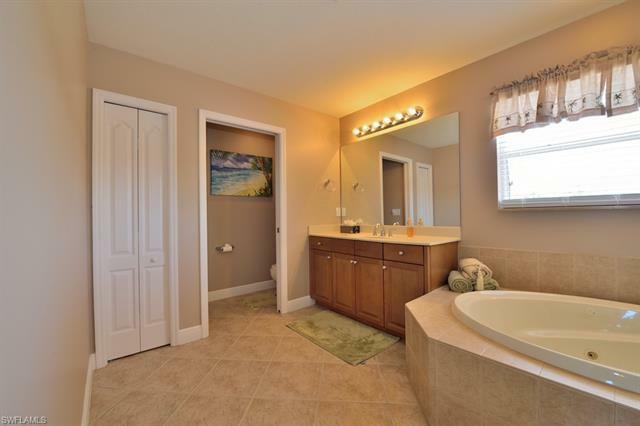 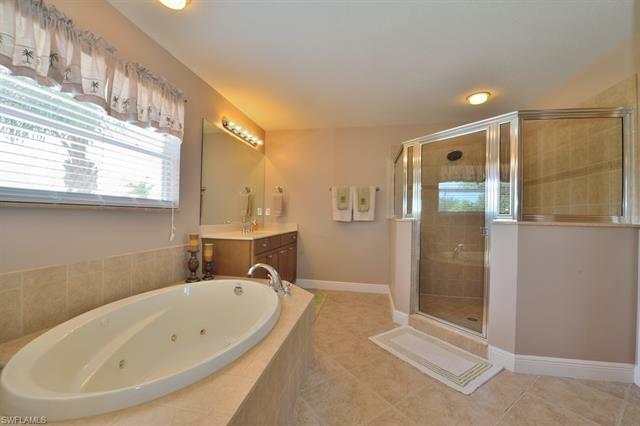 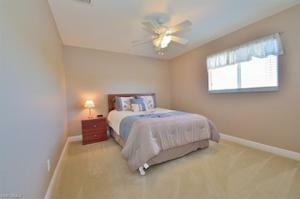 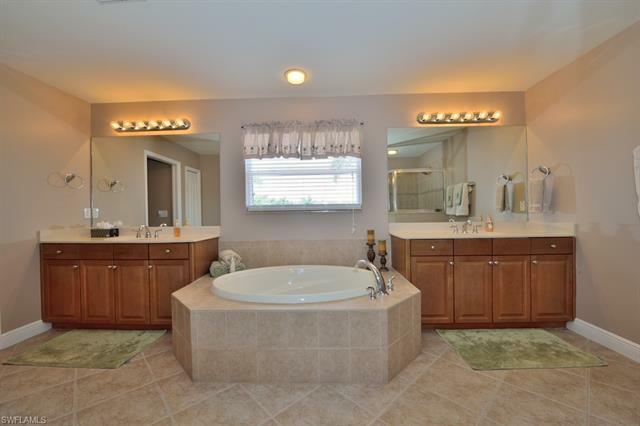 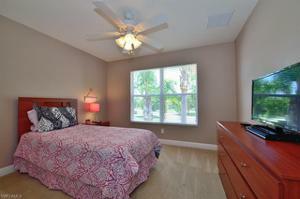 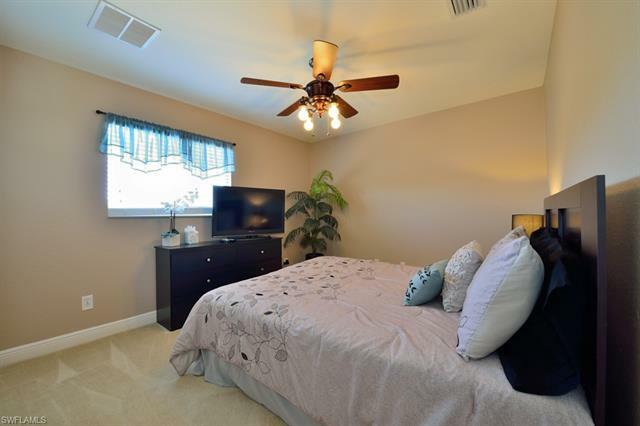 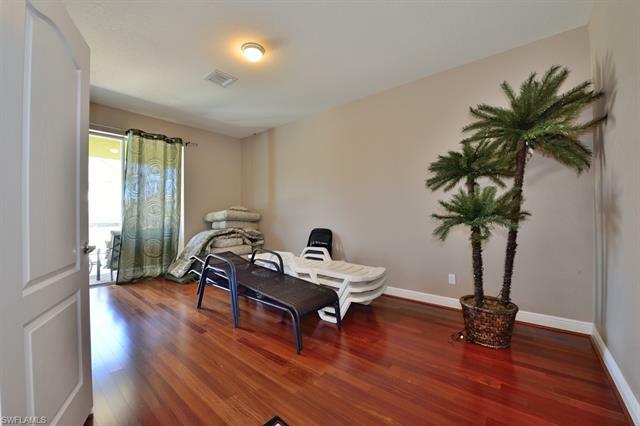 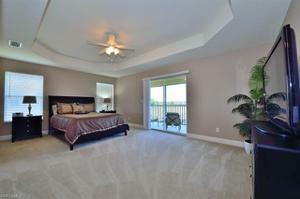 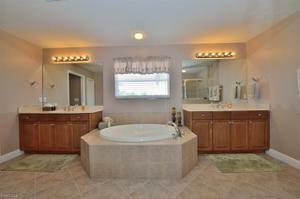 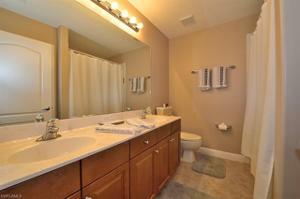 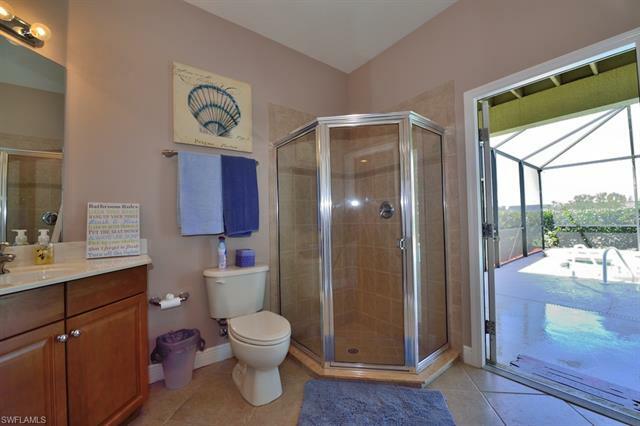 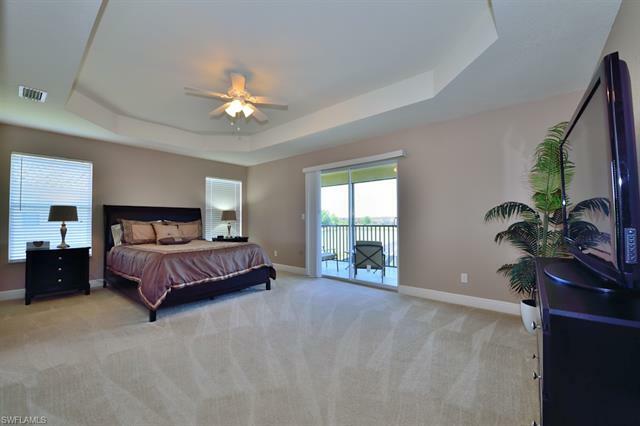 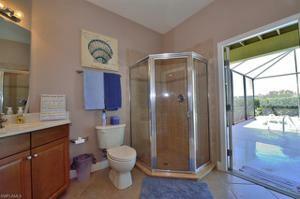 Master suite located on 2nd floor with double sink vanity, garden tub and separate shower. 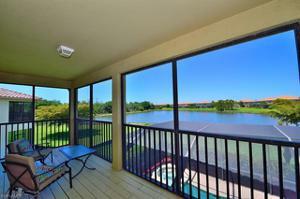 Lake views from lanai. This rental wont last long! More photos coming soon!